Baking is all the rage these days, and no I don’t mean spending hours in the kitchen trying your best to be the next Mary Berry, I mean baking your face. If you follow the beauty community then you’re probably so over baking by now but for those who don’t, baking is simply taking a loose powder and heavily applying it to areas you’d like to set such as under the eyes, chin and forehead and then leaving the product to warm into the skin for about 5-10 minutes until you dust it off, leaving a crease free flawless finish. I’ve been a fan of baking for a while now, I don’t do it everyday because it isn’t for the natural “I woke up like this” makeup day, but if I know I’m going to be photographing my makeup or if I need my makeup to last me a long time then I will. On my quest for the perfect baking power – side note: I really freakin hate the term “baking”, why couldn’t it be called something different? 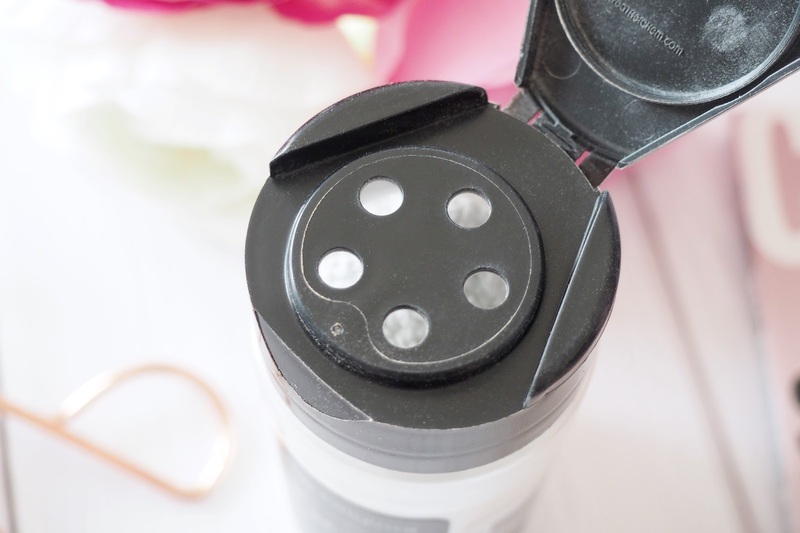 – I’ve tried a fair few, I’ve sworn by the Laura Mercier Translucent Powder for a good while now but when I started hearing rave reviews about the RCMA No Color Powder I had to jump onboard that hype train like the makeup addict I am. After waiting for this powder to come back in stock on the UK sites that stock it (Love Makeup, Guru Makeup Emporium) I couldn’t wait for it to arrive and actually give it a try. I did a little happy dance when the parcel arrived, is that a bit tragic? Probz. As for the actual powder, the RCMA No Color Powder is loved by many makeup artists, as there’s no filler or pigment in the powder it doesn’t alter the colour of your foundation and concealer making it such a universal product that can be used on various skin tones. So what makes this powder so magical? EVERYTHING! Ever since the first day I tried this I’ve been in love and it’s been the only powder I’ve reached for. As for setting makeup, it works really well. I find it really blurs the skin smoothing over pores leaving the skin looking beautiful, and it really helps to control oil throughout the day. It makes a great everyday powder, but when used for baking that is when this powder really wows me, to the point I looked at my skin in a photo and I thought it had some kind of blurring filter on it, but nope it was this little beauty. When I use this powder to bake, I’ll apply my concealer then use a damp Beauty Blender to apply it to areas such as my under eyes, chin, down my nose and on my forehead. I’ll leave it on whilst I do my eye makeup, then once I’m done I’ll dust it off with a large fluffy brush. The result: a crease free, matte, smooth, Instagram ready base that’s cake free, yep zero cake making you somehow look natural even after the amount of makeup you applied before. Thank you makeup gods. The only downside I can find is the packaging. As you can see by the pictures it isn’t the easiest to use so after trying a few methods I’ve found the best way is to take off the lid and simply dip my brush/sponge directly into the product. RCMA are a brand focused on creating products for the film, television and stage industry so don’t expect some fancy coloured packaging. As I’m nearly out of my Laura Mercier Powder I’m going to empty this powder into that making it a hell of a lot easier to use. The packaging isn’t enough to put me off the products as there’s ways around it, I just love how good it makes my skin look so I’m willing to deal with it. I just can’t get over how good this powder really is! Are you a fan of baking? 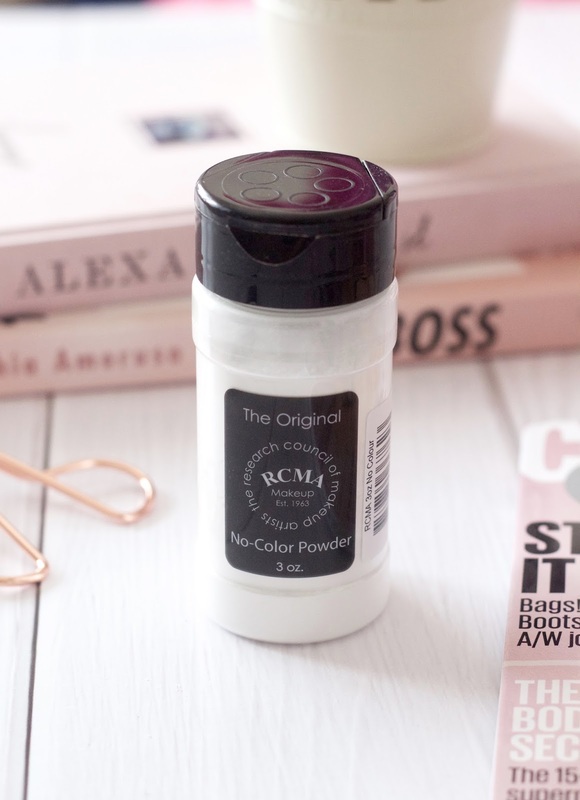 Have you tried this RCMA Powder?